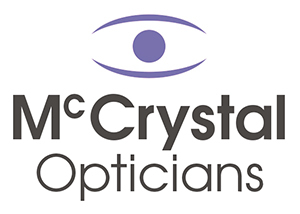 If you’re over 60, eyecare is great value at McCrystal Opticians. When you buy a pair of glasses from our £69 range or above, you’ll get 20% off frames. Regular eye examinations are essential for clear, comfortable vision, especially as we get older and we become more susceptible to age-related eye problems. That’s why our friendly staff will ensure you have a full, professional eye examination tailored to your individual needs and lifestyle. If the optician finds that you would benefit from wearing glasses, we have a huge selection of stylish and affordable glasses for you to pick from. And for whatever you choose – frames from the £69 frame range or above – you’ll get 20% off the price. We have expert frame stylists in every store to ensure you get the glasses that suit you best. They will take into account your face shape and lifestyle to determine which frame will work for you and will help you pick the perfect frames, whether you want single-vision lenses, bifocals or varifocals. All our glasses include standard PENTAX lenses and scratch-resistant treatment. 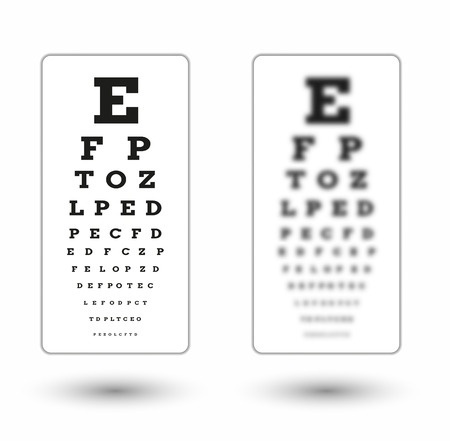 Presbyopia is a natural part of the ageing process. This makes it harder to focus on things close up, like reading, and the eye also struggles to focus quickly between near and distant objects. One way to make sure presbyopia doesn’t affect your hobbies or stop you from enjoying life to the full is to wear varifocal lenses. 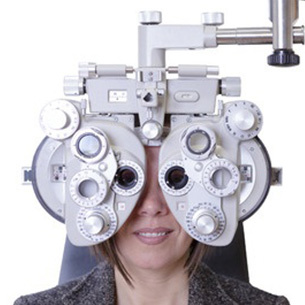 Why not also avail of our FREE eye test! The only opticians in Armagh City to provide FREE eye examinations for everyone.